Dr. Fier is considered to be one of the finest dentists in the country. In recognition of his expertise in Cosmetic Dentistry, he has been awarded Diplomat status by the American Board of Aesthetic Dentistry and made a Fellow of the American Society for Dental Aesthetics. He is also a Fellow of the International Academy for Dental-Facial Esthetics, a Fellow of the Academy of Dentistry International, the American College of Dentists, and the International College of Dentists. These honors are only bestowed on the small percentage of dentists who achieve the highest level of expertise and peer recognition in their profession. He received his DDS degree from NYU School of Dentistry in 1971 and served as a dental officer in the US Navy. He is the executive vice president of the American Society for Dental Aesthetics and has served as a consultant to the American Dental Association. He is an adjunct professor at New York University College of Dentistry, the Eastman Dental Center at the University of Rochester, and at the dental schools of the University of Minnesota and Loma Linda University. 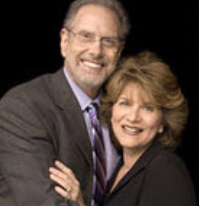 Dr. Fier publishes in professional journals regularly in the areas of Cosmetic & Restorative dentistry, state-of-the-art materials, relaxation techniques, and how oral health and appearance affect the quality of life. 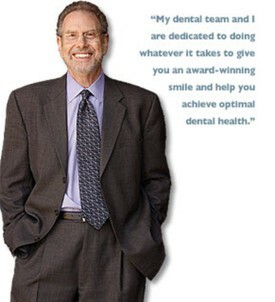 In addition to having an active practice, Dr. Fier lectures to other dentists in the United States and internationally. He has taught dentists in many countries in Asia, Europe and Latin America, and has been awarded many honors and fellowships by his colleagues in prestigious societies throughout the world. Dr. Fier is a Fellow in the American College of Dentists, an honor given to only 3% of the dentists in the United States.